Rob Fielding says the club need to either produce a long-term, coherent vision or sell to new owners who can deliver that vision. The club’s appalling run of poor form should not distract away from the bigger picture. It’s worth drawing on a couple of comments from the forum to illustrate this. 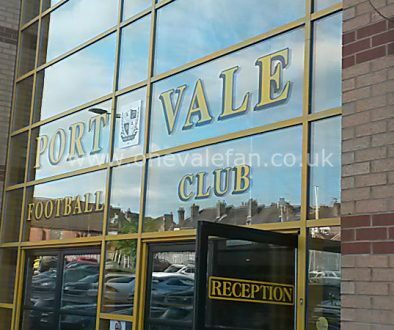 One fan when commenting on manager Neil Aspin’s comments to the media on transfer window business said it’s “what he doesn’t say that is important.” For many, it implies that the manager wasn’t given the funds that the owner promised when he said “whatever the costs are” he would keep Vale in the League. Being rejected by (in Aspin’s words) “twenty to thirty defenders” and a deal for Gavin Gunning “not being in the interests of the club” suggest that the manager’s hands were tied. Many fans have pointed out how the removal of Rob Page seemed to be the catalyst. Well, I’m not normally one to say “I told you so” but I appealed at the time for the club to show consistency and to back Page that summer. I felt he had the core of the squad right and just needed to add two or three more players. Instead we had the decision to “persuade” (I can’t use the words “constructively remove”) Page and many of the senior players to leave the club. 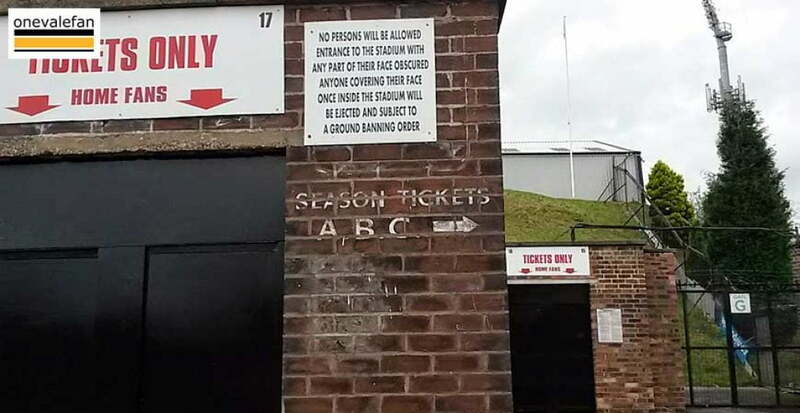 We were told Page hadn’t given Enoch Andoh his chance (regardless of whether the player, brand-new to the country at the time was actually ready), we were told the FA Cup defeat to Exeter was a low point – well you better be careful what you wish for. And what were we given? 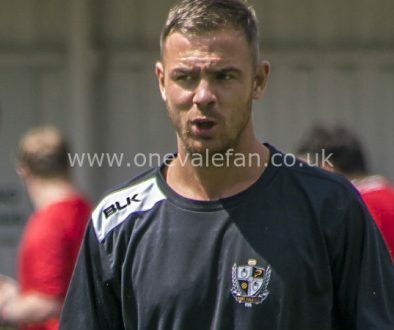 The disastrous Ribeiro experiment, the gamble on an unproven replacement in Michael Brown and the current flirt with moving into non-league football. Has there been any planning as we have lurched from one extreme to the other? And before it is mentioned I don’t apportion the blame at the feet of CEO Colin Garlick, Director of Football John Rudge or manager Neil Aspin. That is not to say they are faultless. Aspin has made mistakes but he has also made far more of Michael Brown’s squad than Brown managed. Rudge is clearly wheeling and dealing and we may see this bear fruit in the future. Garlick has done a very effective job in difficult circumstances, im my opinion. My worry is that one of these will be made the scapegoat rather than the real change that the club needs takes place. And what is that change? Well, for me it’s crunchtime. The club has banked the money from the Jordan Hugill transfer but it’s also haemorrhaged money in bringing Ribeiro and his staff in and out of Burslem, in adding money to transfer budgets and so on. For me, this whole model is completely unsustainable. 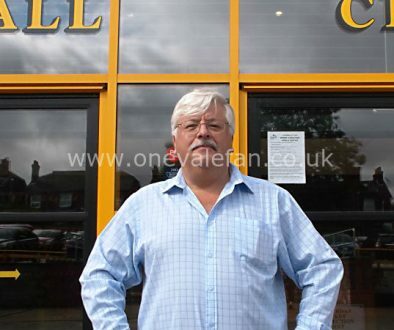 When Norman Smurthwaite took over with Paul Wildes the club was debt free. When he took over from Paul Wildes we were told it was because Wildes’ irresponsible spending would put the club massively in debt. Well, where are we now? I would argue that the decent thing would be to bank the Hugill money to repay some director’s loans but to wipe off all the other debts accrued. A club statement to confirm this and to say exactly what the club debt is after such measures would help appease the fans. Yes, it’s not a requirement to do so with a private company but whether it is required or not, it would be the decent thing to reassure fans who care about this club that the finances/debt are both manageable and reducing. Then the owner needs to come up with a clear plan and objective. In effect – where is the club going to be in five years time and how is he going to take it there? There have been glimpses of this – long-term deals for the likes of Nathan Smith and James Gibbons, mutterings of following Peterborough’s approach to nurturing non-league talent. But it’s all patchy and inconsistent in its messaging. What would I do? I would look at the marketing team employed under Paul Wildes. Yes, it may be expensive but I felt it worked. In that short time, they worked on a distinct identity for the club (it’s a little thing but as I said at the time “there was a specific font used, all communication used a particular palette of colours and the message was that Vale had a proud history and was a community club”). Overall, their communication with fans was excellent (they even developed a new club crest) and they managed to hype fixtures such as the Burton game in 2013 to produce exceptional crowds. In other words, if Norman has a vision but doesn’t have the marketing or PR skills to sell it to the fans, bring in a team that does have the skills to do such a thing. If internal change by the owner is not possible then there is another option. If you take the Hugill cash out of the club’s debts and wipe off the failed Ribeiro experiment (which the owner said he would pay for) then by wiping that money off the club debts you would probably come up with a realistic asking price for the club. In which case – put a realistic asking price on the club, make it public that you are happy to sell and do due diligence on the owners to make sure they can carry the club forward. It’s a “shot in the dark” to go down the new ownership route for sure. But let’s be clear, right now we are lurching from one crisis to another and unless there is real change, it’s increasingly clear that many fans are willing to take the gamble on new owners rather than put up with the continuing crisis we have to endure.